Hi, I recently became active again in April 2013 after writing a few articles back in 2011. 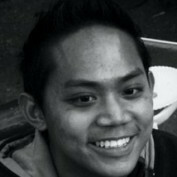 I am aiming to achieve a passive income of a minimum of $50 a month here. I will be posting my goals and updates here occasionally. © Kenny Leng 2014. All articles published on this subdomain are the intellectual property of the author, and no work in part or in full shall be copied or used without the author's permission. Starcraft is a legendary game made by Blizzard. 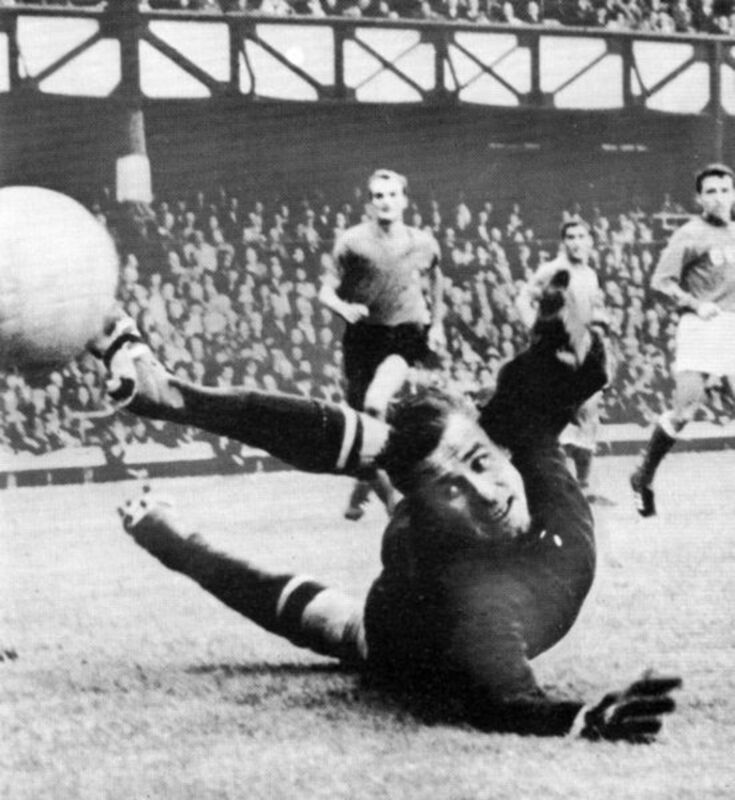 It is still played today world wide. 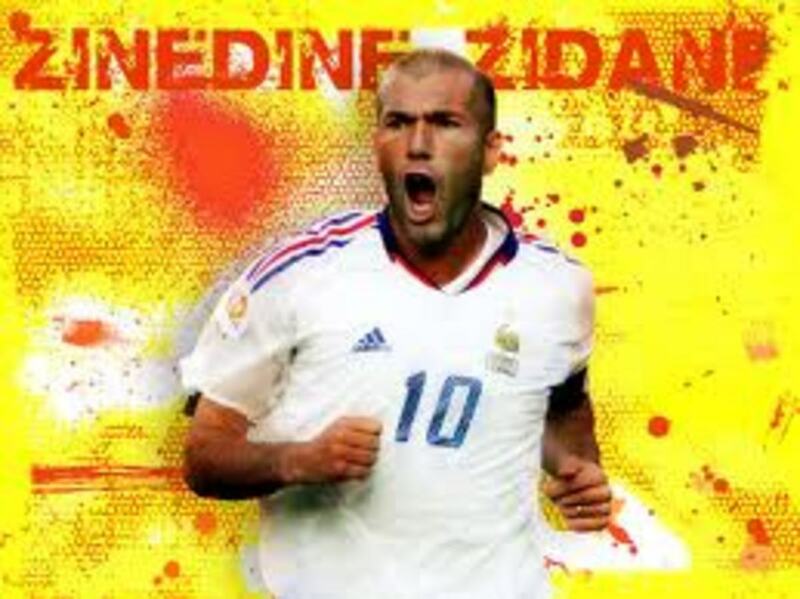 I am going to introduce some good ones that you can play as well. Dragons World Breeding Guide: Perks, Tips and More! 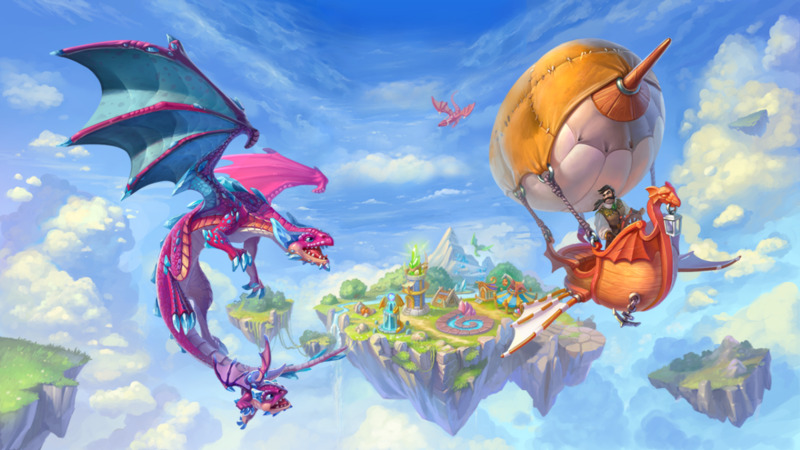 Here is a brief guide and walk through for the mobile game Dragons World. 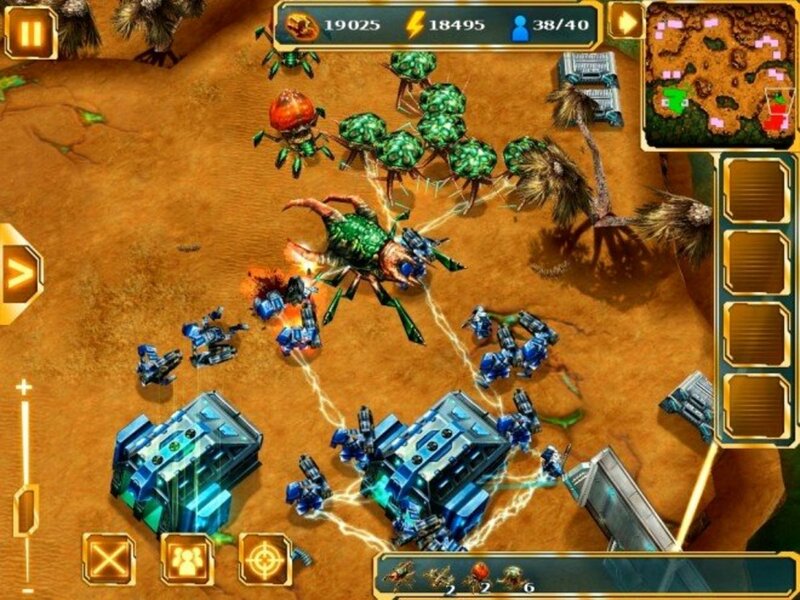 It has amazing graphics and is quite similar to Dragon City. Try it out! 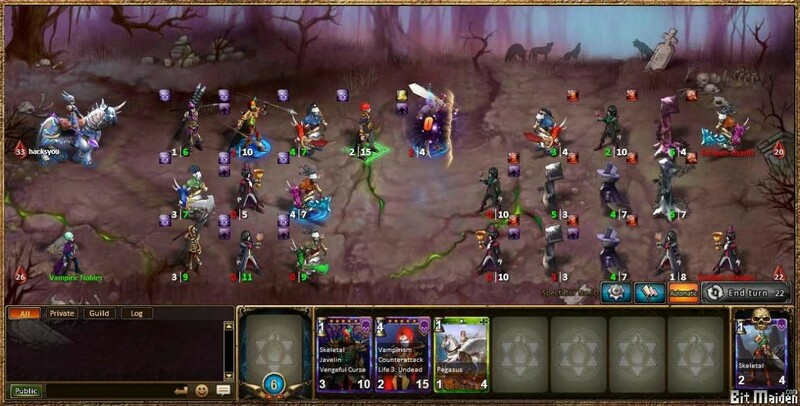 This game is made by the makers of Wartune. I will be giving you a brief League of Angels guide. 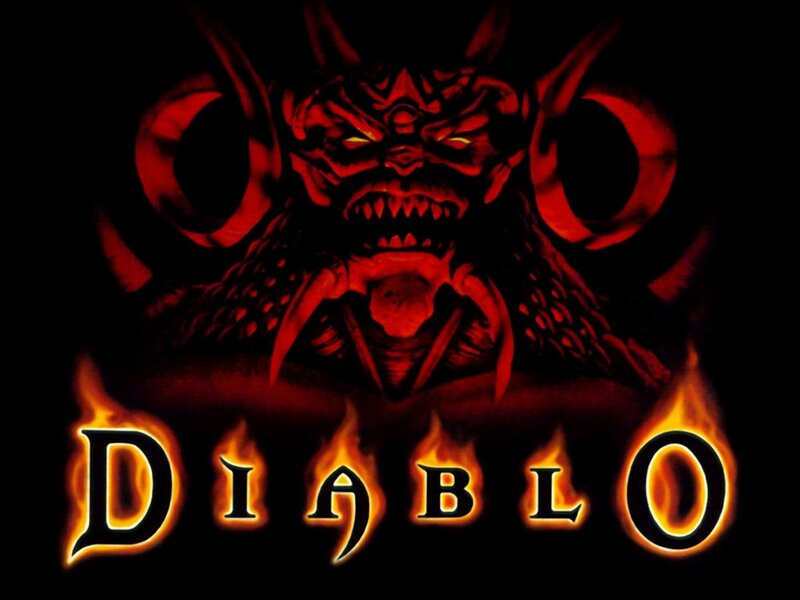 It is an MMO game and not a MOBA. 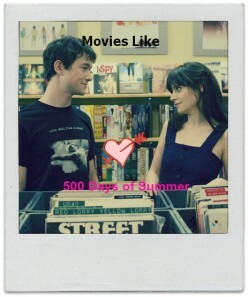 Here are some awesome movies like 500 Days of Summer that could fill your leisure time! 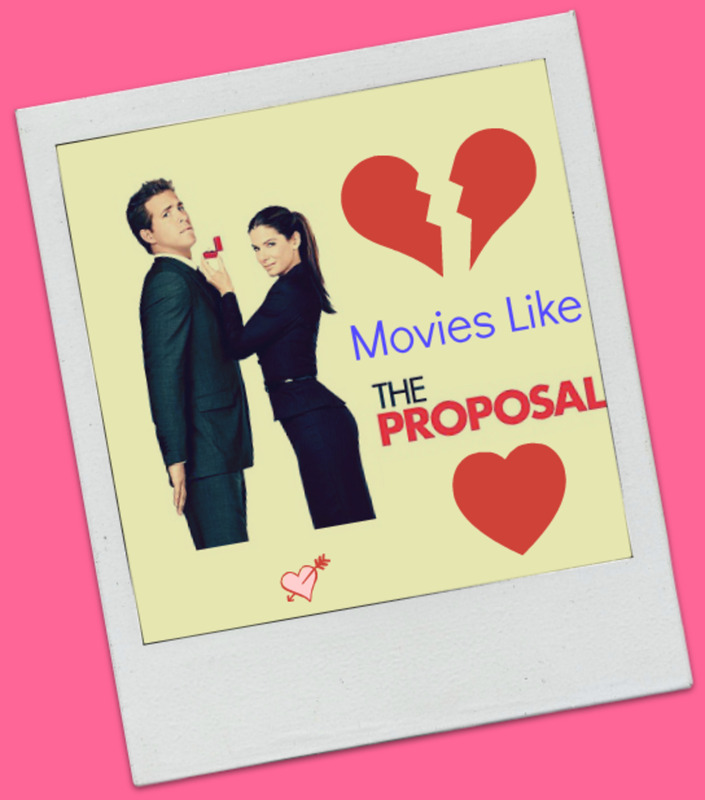 Here are some movies like The Proposal. Check them out! 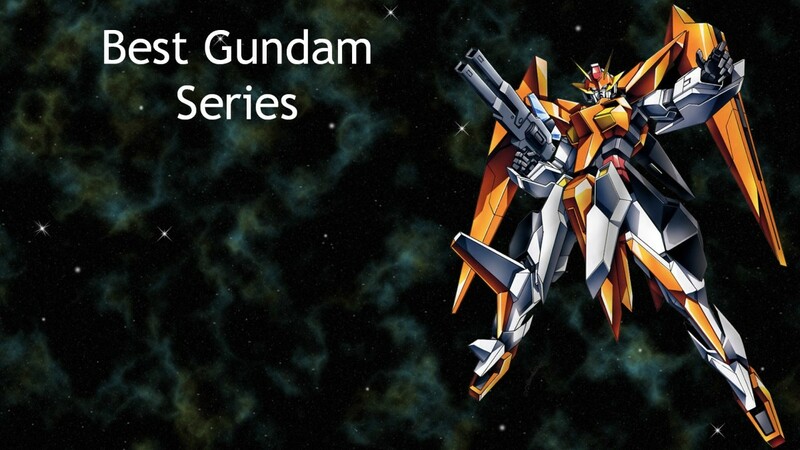 Here are some of the best gundam series that Japan has to offer to anime fans around the world that enjoys the mecha genre. 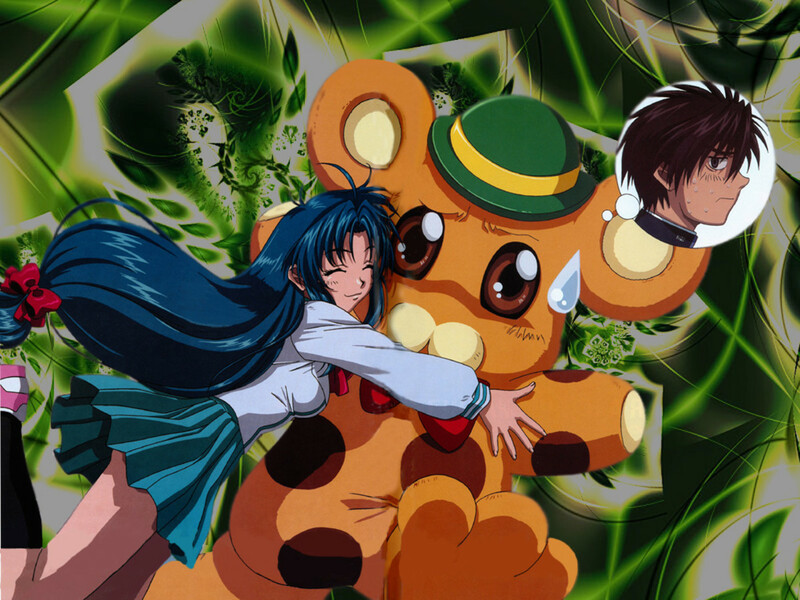 Here is my list of the best comedy anime series that you should definitely check out! 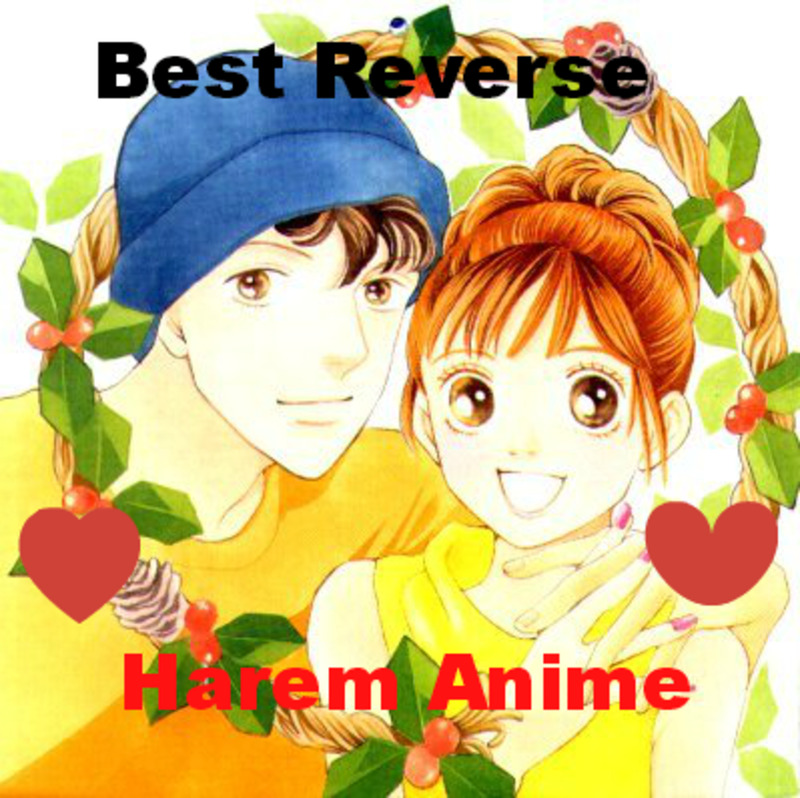 Here are my best harem anime recommendations that you should watch. 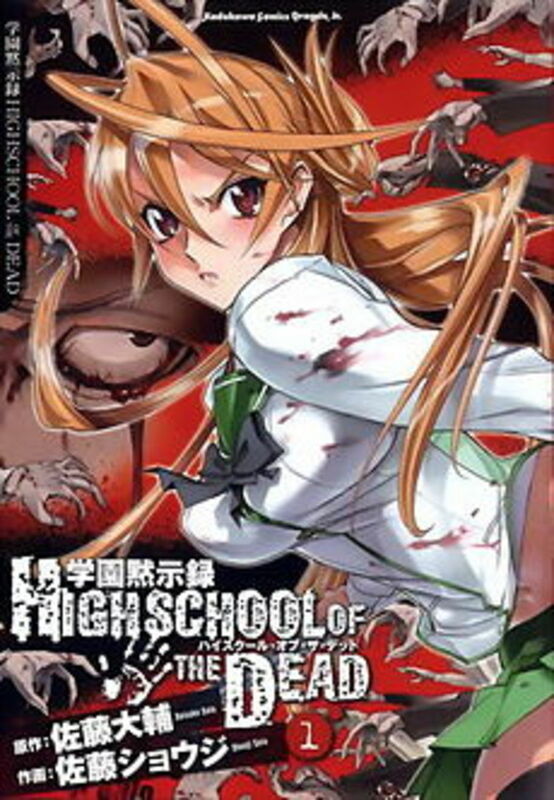 With Harem anime being popular among boys, let's do the reverse and look at what is more appealing to female anime fans. 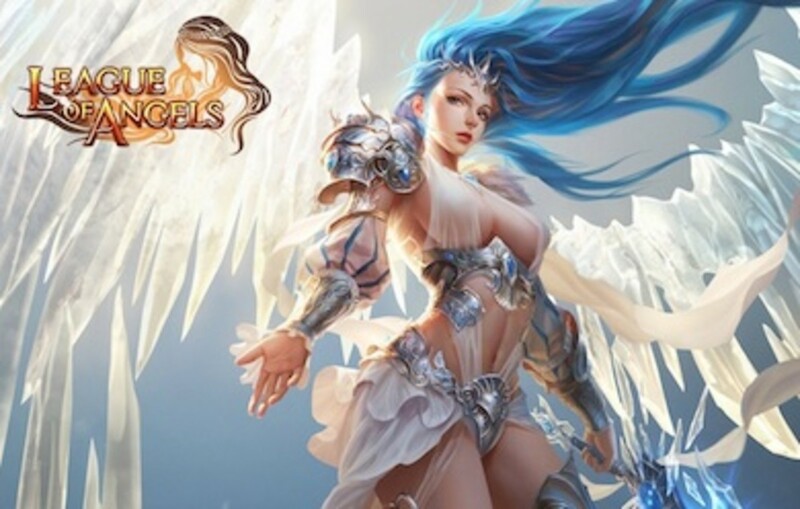 Here is a brief guide to Rise of Mythos online and also a quick review of it. Here is a brief guide on how to play Mutants: Genetic Gladiator(MGG) and the different breeds. Mikasa is the female Protagonist of Attack on Titan(Shingeki no Kyojin). I am going to give you my reasons why she is the best character in the anime. 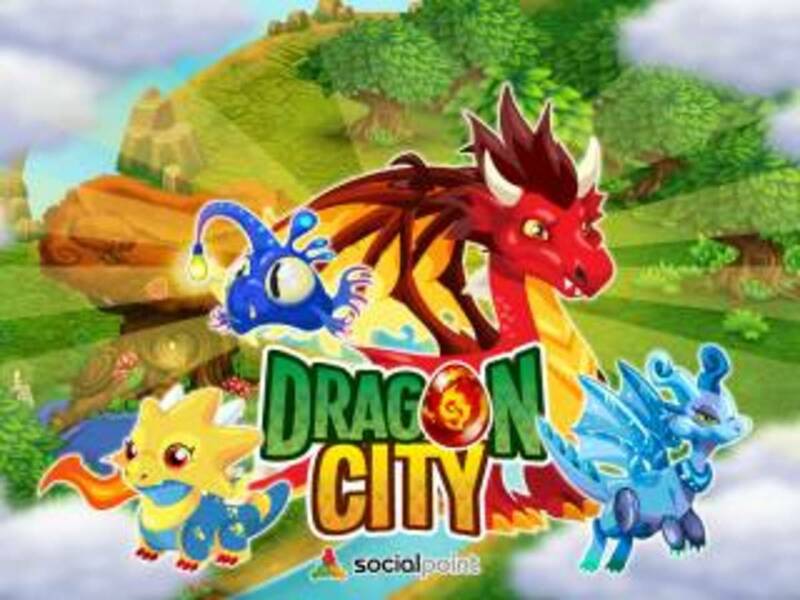 Here is a brief guide on the new game by Social Point that is rather similar to Dragon City. 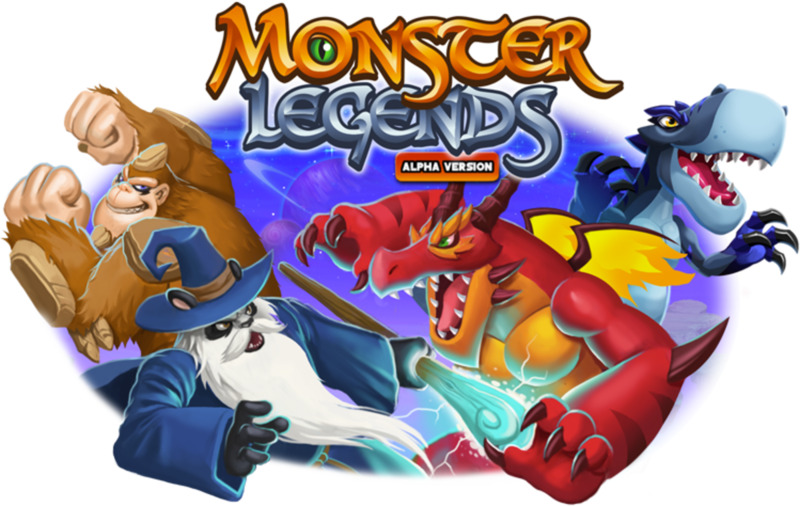 Monster Legends allows you to breed powerful monster to battle other players. 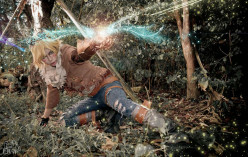 Here are some of the best lol cosplays that I could find. 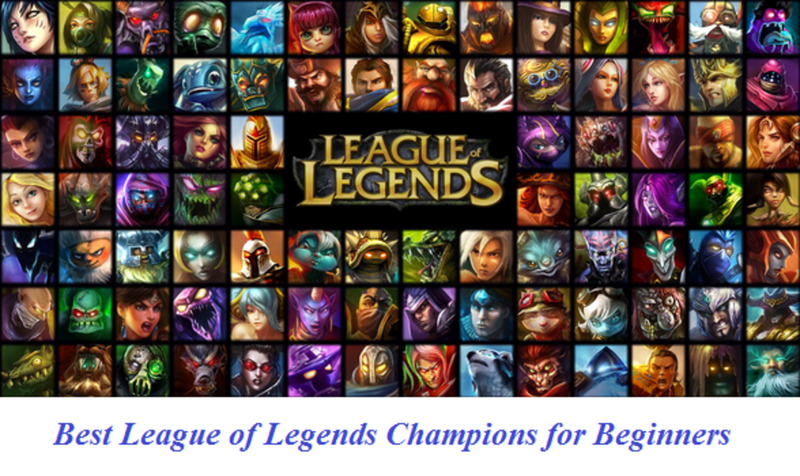 Here are some of the best LoL champions that are beginner friendly and rather easy to use. 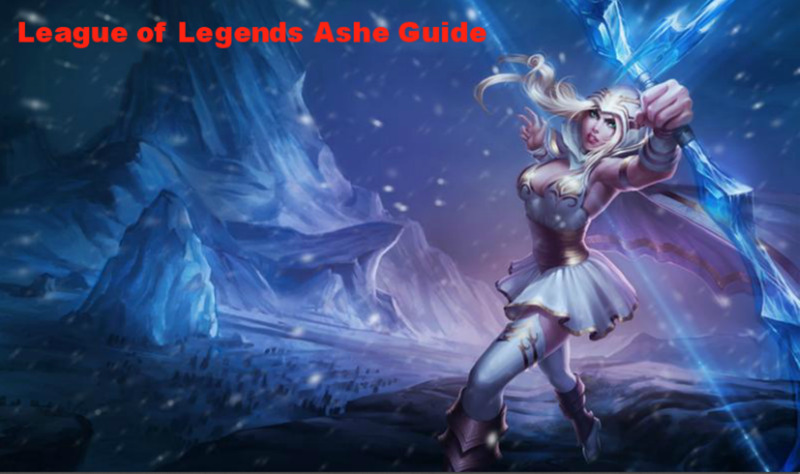 Here is a brief introduction to the deadly princess Ashe the frost archer. 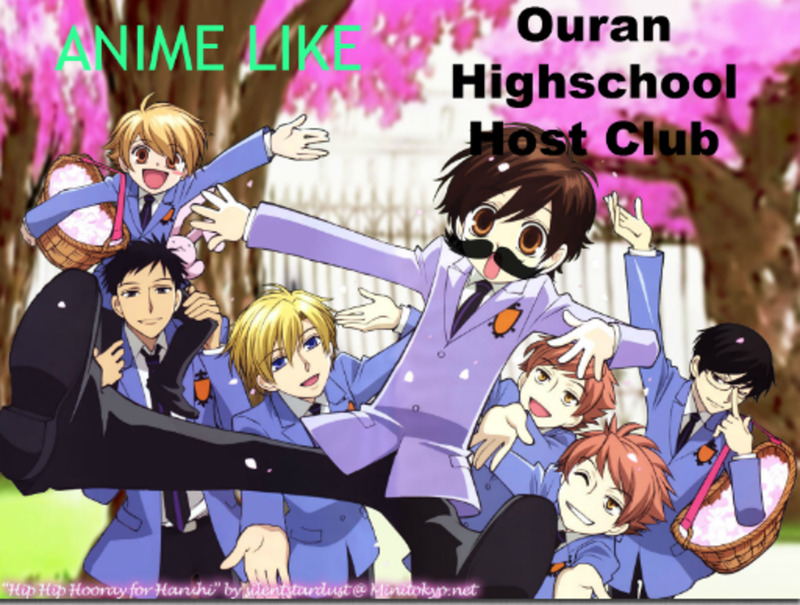 Here are some good animes similar to Ouran Highschool Host Club that will get you wheeling with laughter. 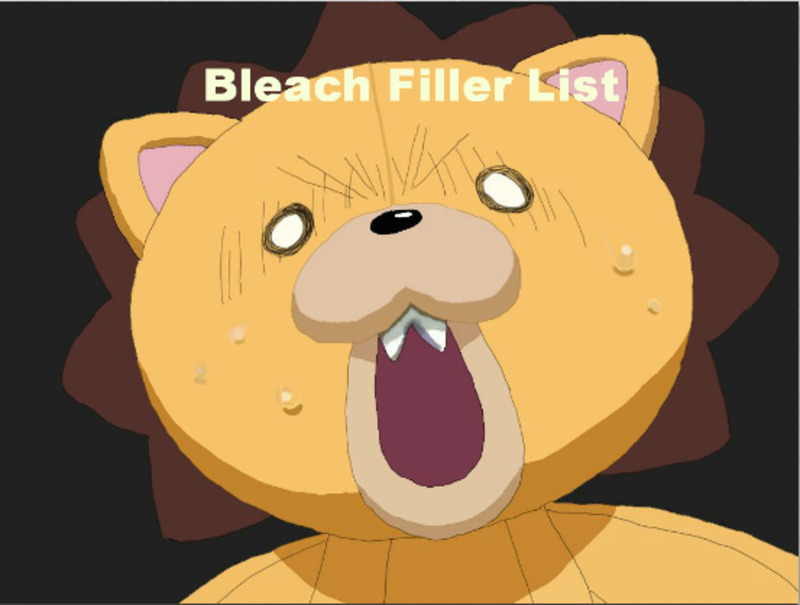 Here is the Bleach filler guide to help new anime fans identify episodes that are not actually part of the manga. 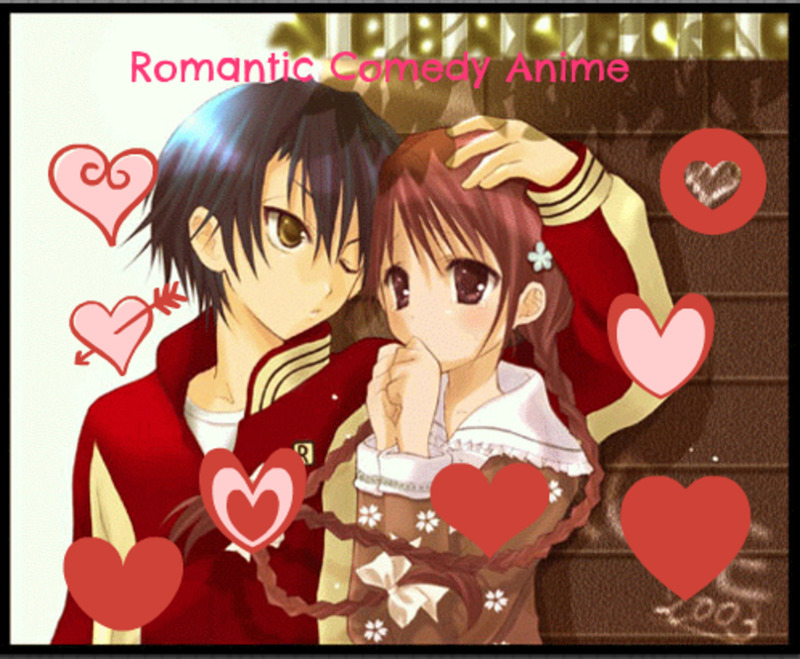 This is my Top 10 favorite romantic anime, with comedy mixed in for some hilarious and fun times. 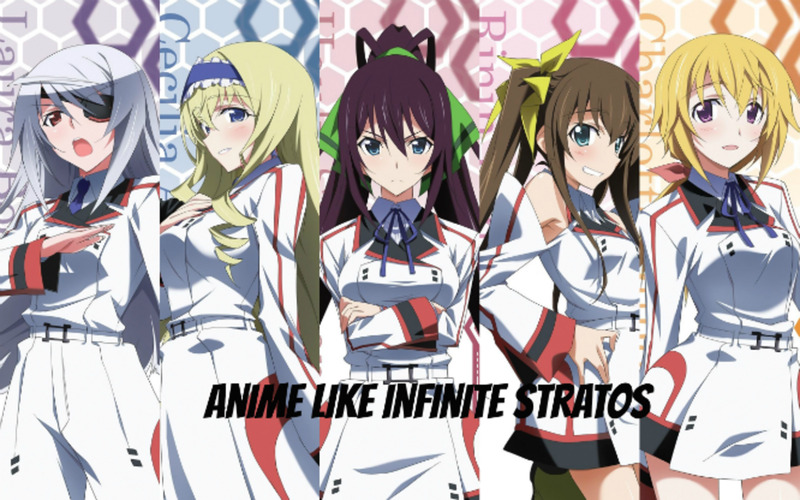 If you enjoyed Infinite Stratos, then these following anime that I am recommending might be of interest to you. 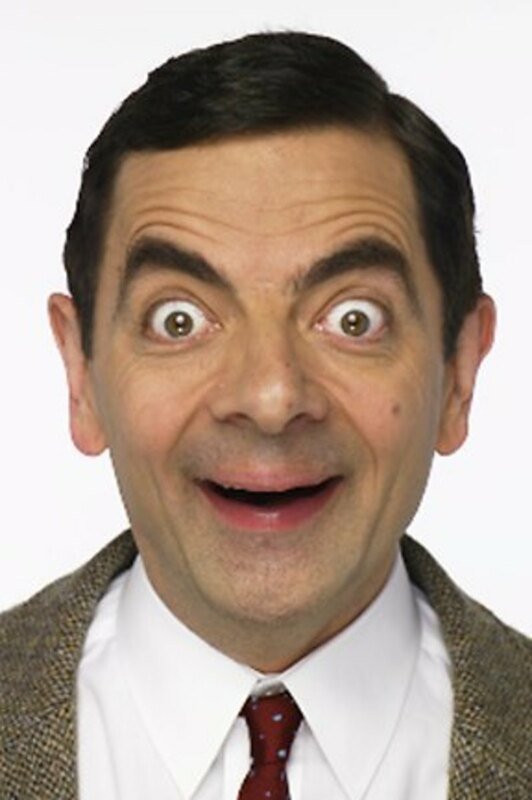 Here is a brief introduction to Kawaii Face and why it became popular. 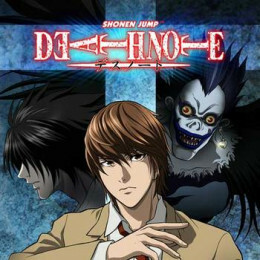 Here is a brief introduction to some animes similar to the popular 2012 psychological masterpiece. 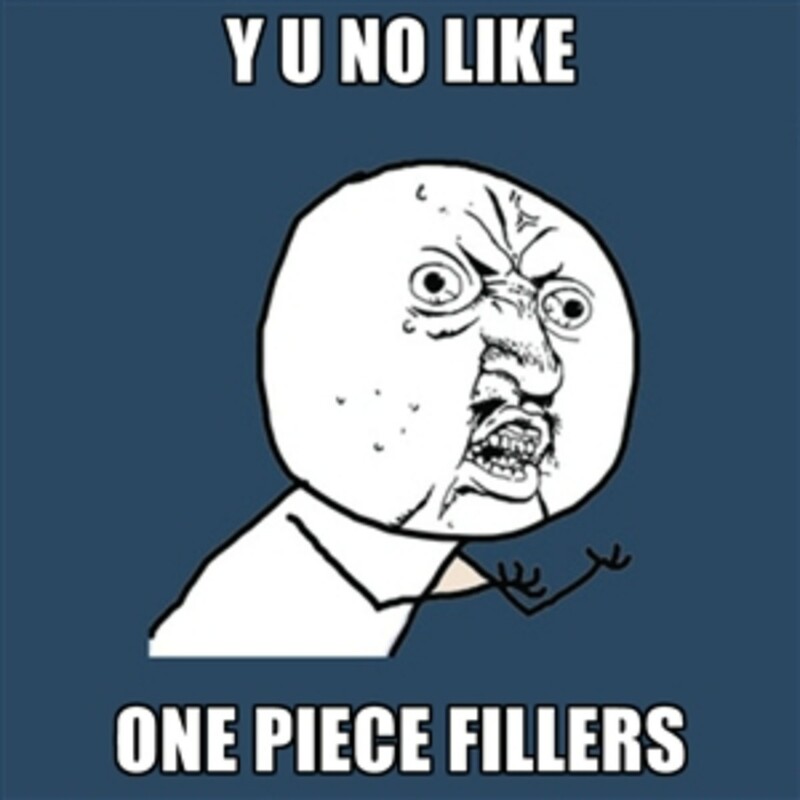 Since some people don't enjoy fillers, here is a list of episodes of One Piece that you could skip if you are just after the actual episodes from the manga. 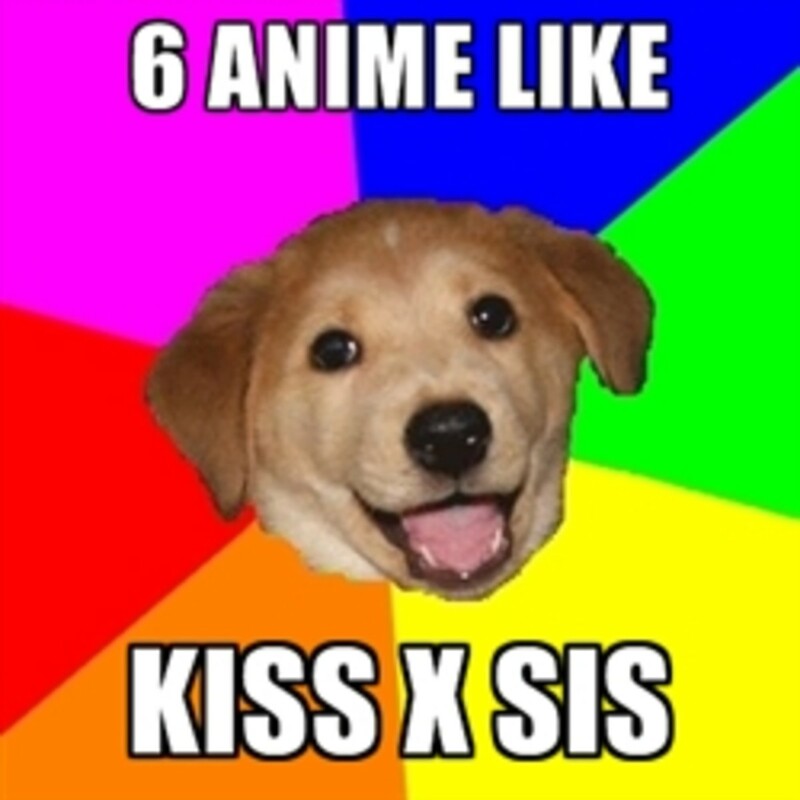 If you enjoyed Kiss x Sis, here are some good anime that might peak your interest. This is a brief tutorial on how to use the Finviz Stock Screener effectively. 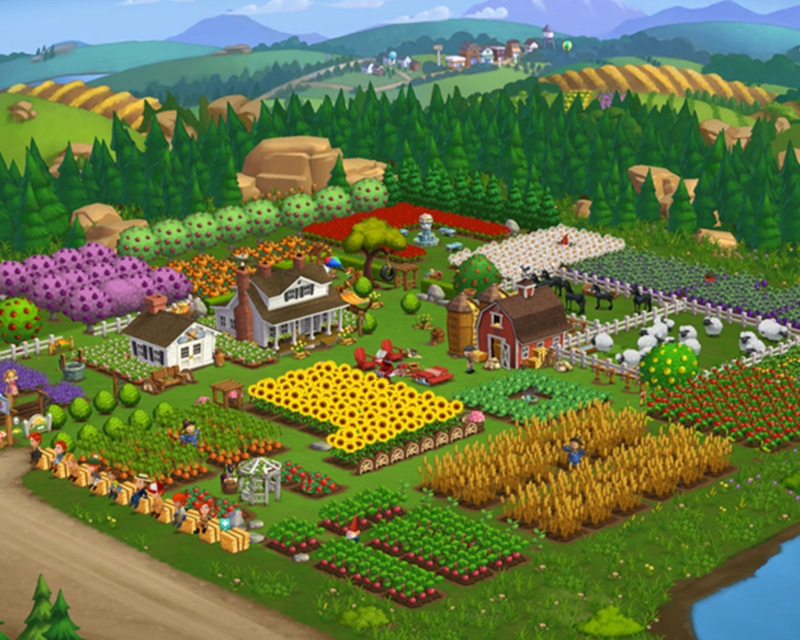 Farmville 2 is Zynga's latest hit in the world of Facebook games. I am going to give you a brief guide on the game. 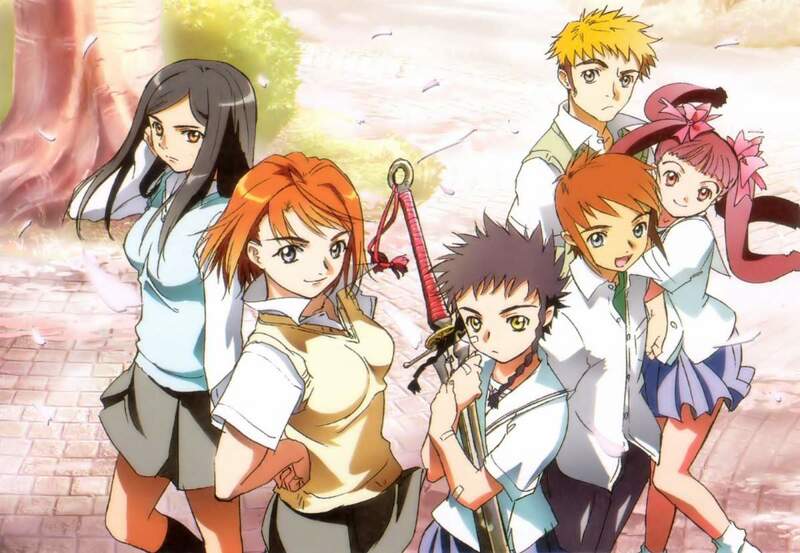 If you enjoyed Rosario + Vampire, below are 8 anime that could be your next addiction! 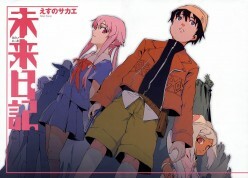 Here are some anime recommendations that are rather similar to Soul Eater. 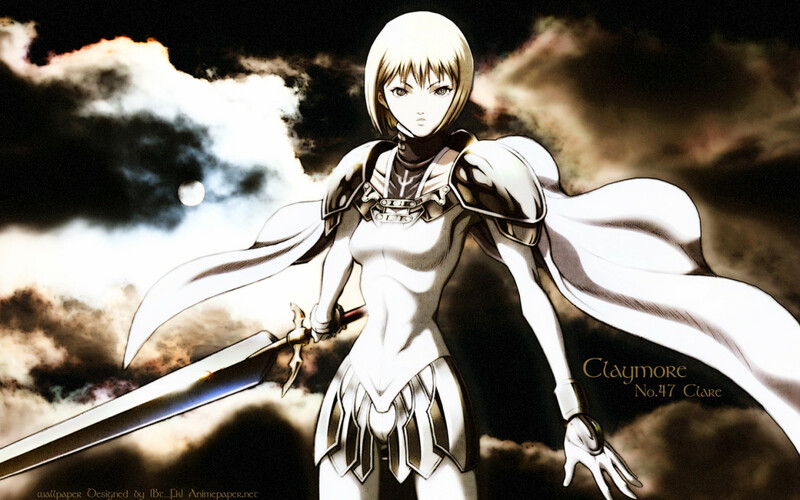 Claymore is an awesome anime that I still revisit and watch every once in a while. Here are my list of memorable claymore characters. This guide is meant for beginners that are looking for a simple walk through to guide them through the game. 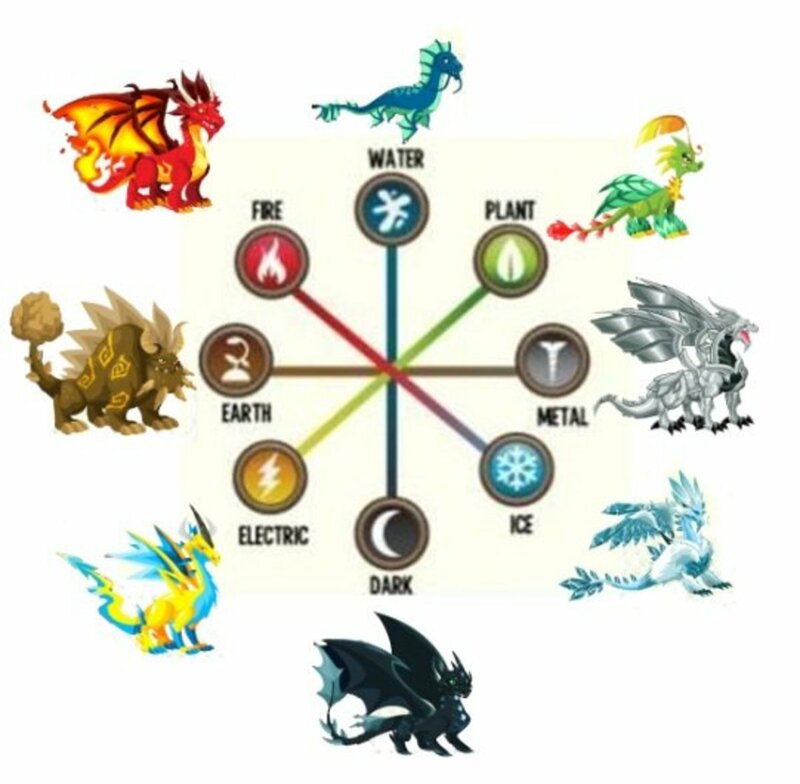 A quick guide on how to breed the different dragons. I am going to give you a brief guide on how to play this game without spending real money. 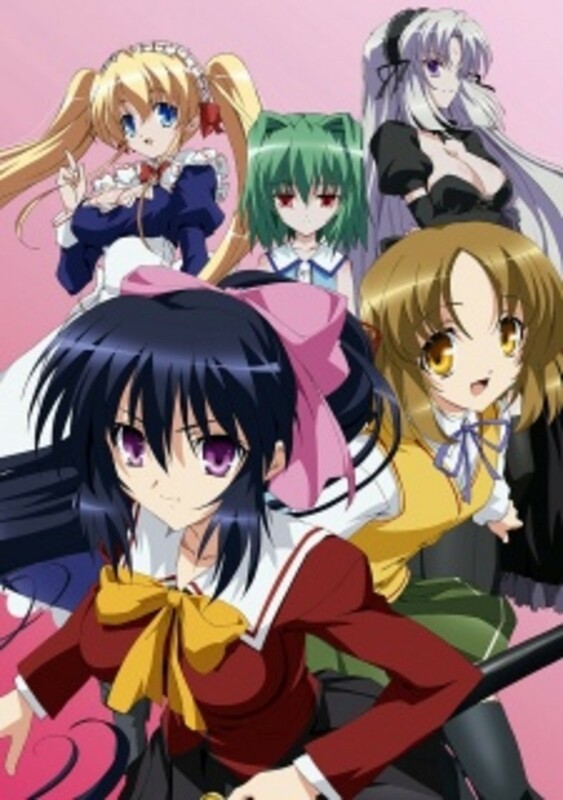 I am introducing 7 anime that is rather similar to Maid-sama. I am going to introduce to some similar genres and you can decide whether you would like to watch them! 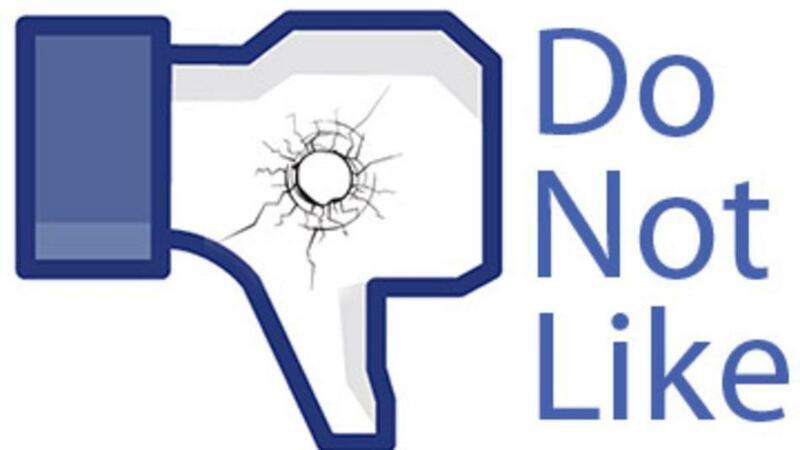 With Facebook being an unsafe place for kids to social network, here are some websites that primarily focus on social networking only for kids under 13. 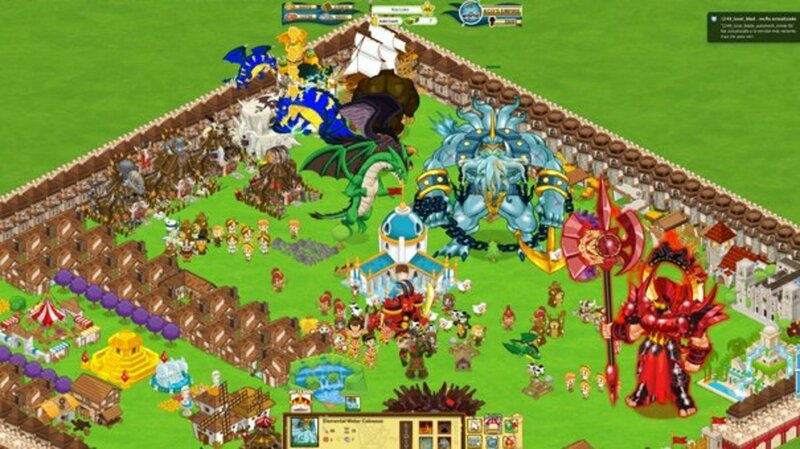 A brief introduction to Dragon City, the popular Facebook game that allows you to breed rare dragons and fight other player's dragons. 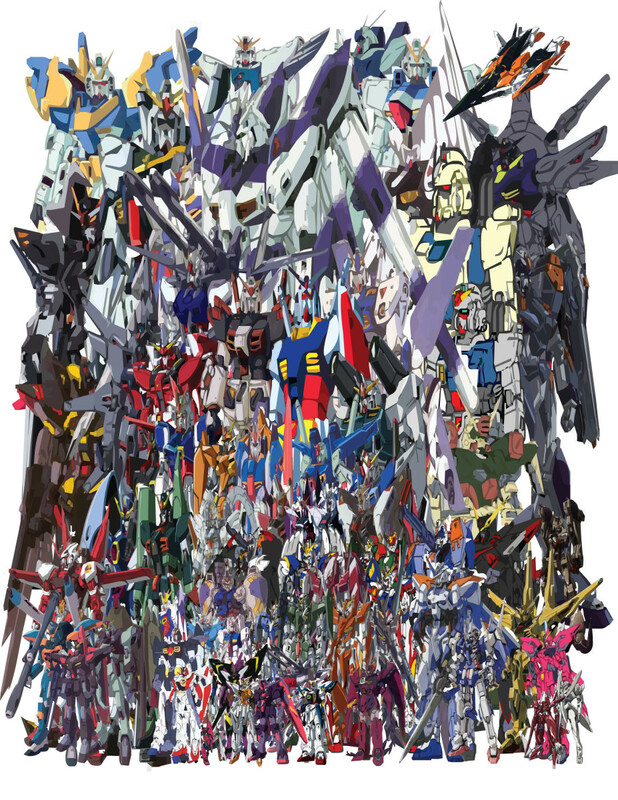 Gundam is a popular franchise which started way back in 1980s. Have you watched all the series? 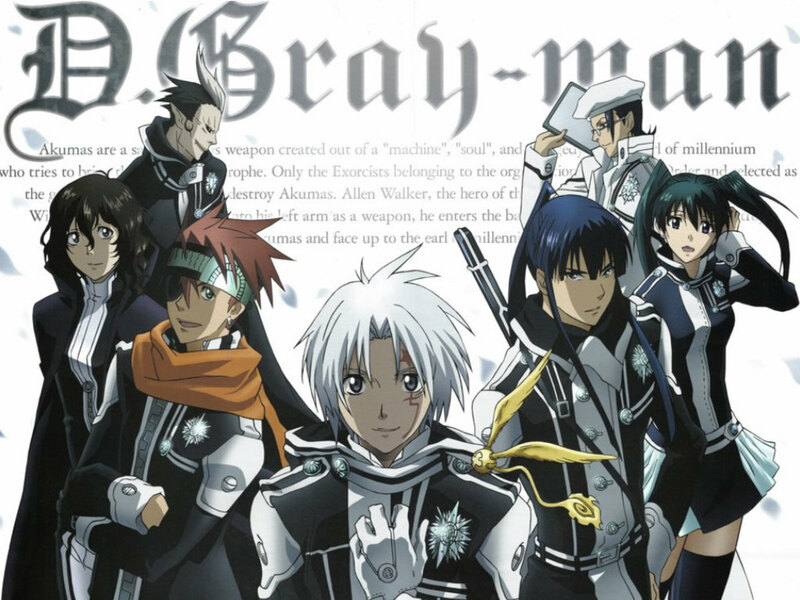 Here are 6 animes that are similar to D-Gray Man. 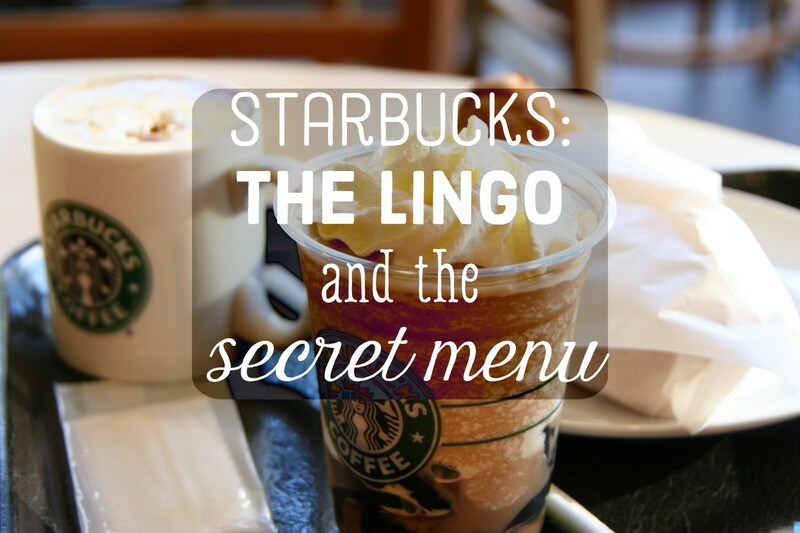 If you enjoyed it, then these will probably be good as well. 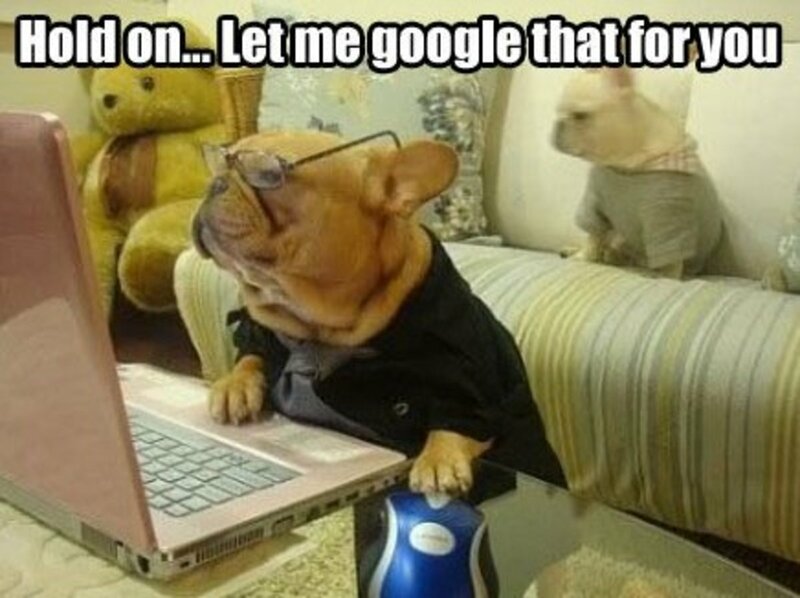 If you are tired of the big 3 search engines, try out these "less" popular ones. 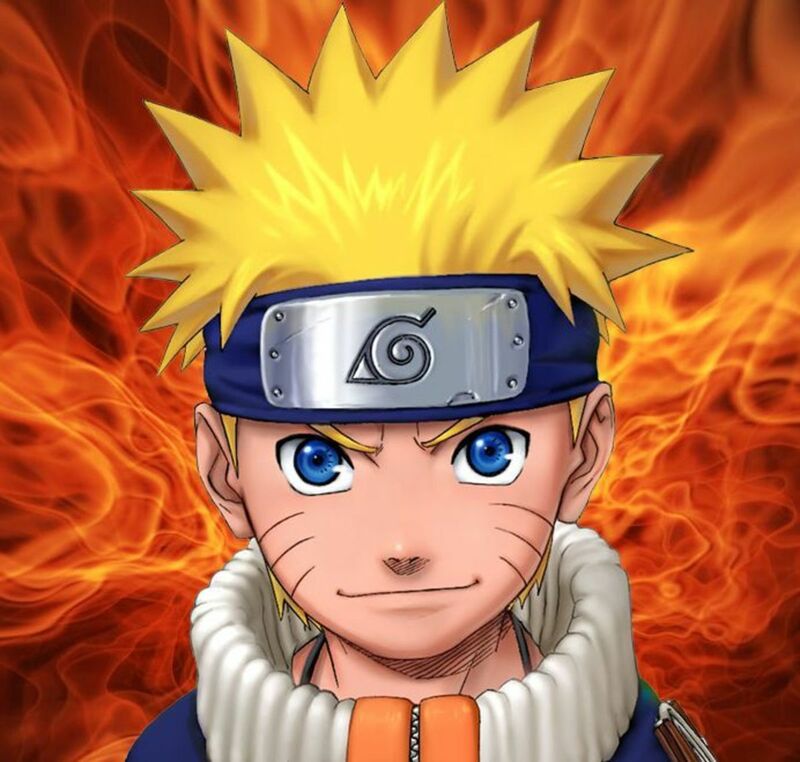 My thoughts and opinions on the characters of the anime Naruto.